Understand what these air filtration products can do to improve the air quality in your home. Few things are as important as the air we breathe. One of the most popular products available in the ongoing quest for cleaner air—especially for allergy sufferers—is the high-efficiency particulate air (HEPA) filter found in a number of air-cleaning products. If you’re considering buying an appliance with built-in HEPA filtration, keep reading to understand what these filters can (and can’t) do to help improve the air quality in your home. 1. Decades before they made their way into the home, HEPA filters first appeared in nuclear facilities and hospitals. HEPA filters were designed in the 1940s to protect workers in nuclear facilities from breathing radiated airborne particles. By the 1960s, HEPA filters were being used in hospitals to help stop the spread of airborne germs and particulates, and soon after they began to appear in household appliances, including vacuum cleaners, air purifiers, and whole-house air-filtration systems. The Energy Star branch of the Environment Protection Agency (EPA) defines HEPA filters as being able to “remove more than 99 percent of all airborne pollutants 0.3 microns or larger.” A micron is a microscopic particle, less than 1/25,400 of an inch long. 2. Allergy sufferers can get some relief with HEPA filters. For asthma and allergy sufferers, air filled with dust, pollen, and dander can lead to respiratory symptoms, such as sneezing, watery eyes, sore throats, and trouble breathing. Fortunately, the airborne particulates that trigger allergy symptoms are relatively large in size and are easily trapped by a HEPA filter. 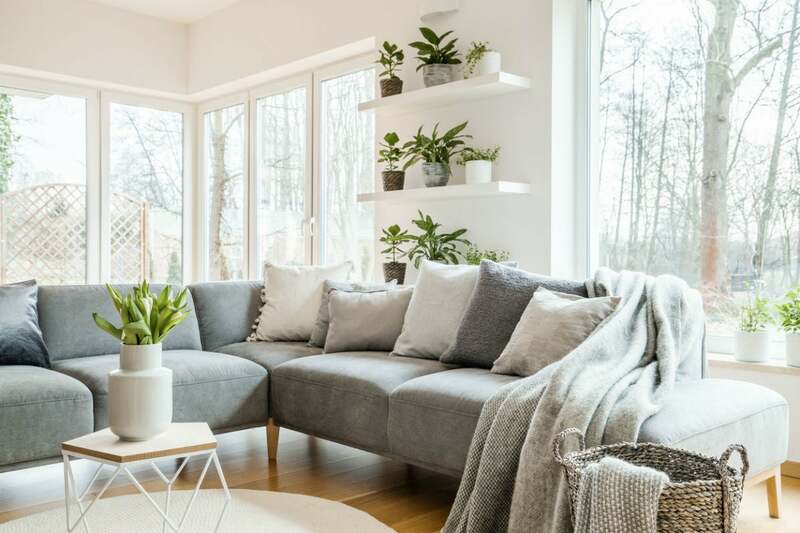 According to the EPA’s Guide to Air Cleaners in the Home, using HEPA air filters in portable air-purifiers and HVAC systems can help reduce allergy and asthma symptoms. Currently, however, the EPA has no formal recommendations for the use of HEPA filters in the home. 3. However, these filters won’t remove every particle from your indoor air. Viruses: At 0.1 to 000.4 microns, viruses are small enough to pass right through HEPA filters. Bacteria: Bacteria range in size from 0.2 to 1 micron, so most bacteria particulates will become trapped in a HEPA filter. As the bacteria die, however, they decompose and release endotoxins (toxic substances less than 0.4 microns), which are small enough to escape a HEPA filter. Volatile organic compounds (VOCs): Common household items such as aerosol hair spray, upholstery cleaner, ammonia, and many others contain VOCs—toxic substances that can irritate eyes and respiratory passages, and even lead to cancer. The gasses from VOCs are smaller than 0.3 microns, so a HEPA filter won’t stop them. Mold: Airborne mold spores range from 3 to 100 microns, so a HEPA filter will trap them. However, the presence of moisture, which is common in air purifier filters, can permit the spores to grow, spreading mold throughout the filter. Eventually, a moldy filter can release spores on the other side as air passes through. 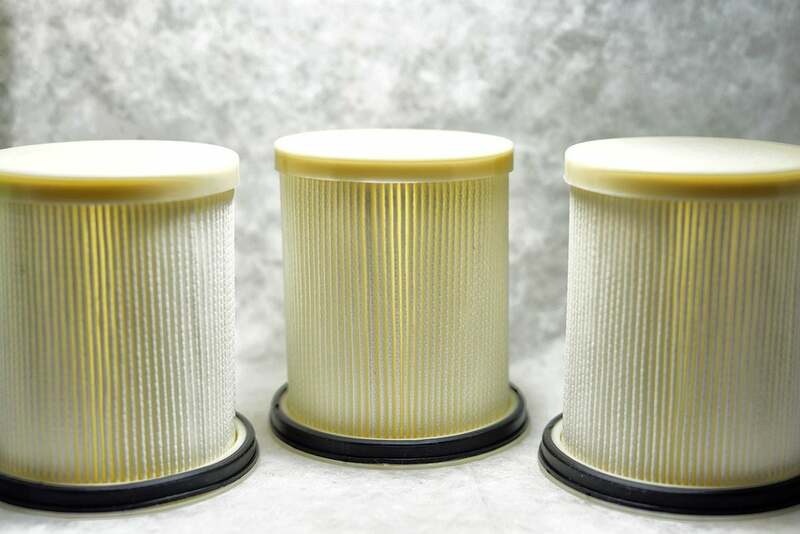 To reduce the risk of a filter becoming moldy, replace it at least as often as recommended by the manufacturer. Where mold is a recurrent problem, consider an air purifier with an antimicrobial pre-filter to trap and destroy mold spores before they can reach the HEPA filter. 4. Pay attention to the terminology on filters’ labels. The Department of Energy (DOE) specifies HEPA filters used by DOE contractors must be able to remove 99.7 percent of airborne particles 0.3 microns and larger, but no federal or national regulations exist for the consumer industry. Manufacturers of high-quality HEPA filters voluntarily test and certify their filters to meet DOE standards, labeling them as either “Absolute HEPA” or “True HEPA.” Manufacturers whose filters do not meet DOE specifications are often labeled as “HEPA-type,” “HEPA-like,” or “HEPA-style.” While they may be good filters, they haven’t been tested and certified as meeting DOE standards. 5. You’ll find HEPA filters in some air purifiers, HVACs, and vacuum cleaners. The three most common home appliances to make use of HEPA filters are whole-house filtration systems designed to treat entire HVAC systems, portable air purifiers, and vacuum cleaners. 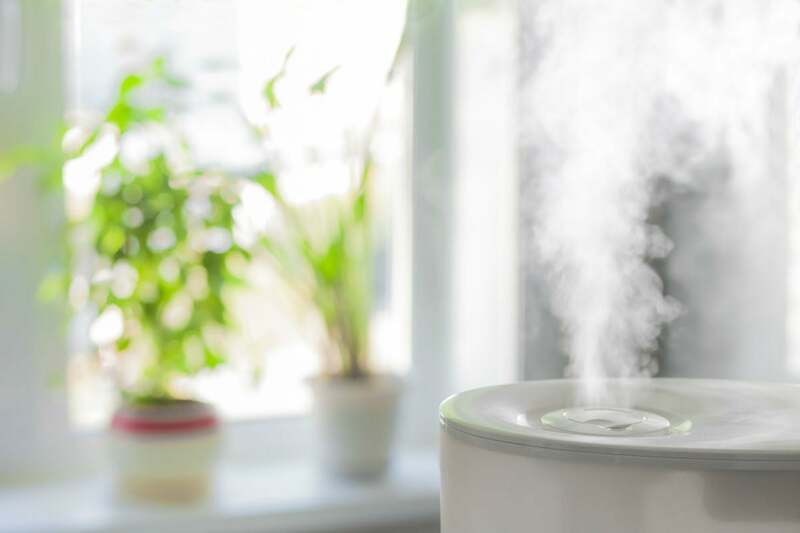 For homes with family members who suffer from asthma or allergies, using one or more of these appliances may be helpful in alleviating allergy symptoms. HEPA air purifiers: Portable air purifiers reduce dust, dander, and other airborne contaminates by drawing air into the unit and then exhausting it back into the room through a HEPA filter. Most purifiers are designed to run continuously, and many contain additional filters to neutralize household smells, such as cooking odors and smoke. Whole-house HEPA purifiers: Whole-house HEPA filtration units, such as the Lennox PureAir S System, work to remove allergens from the air, via the home’s HVAC system. They are more effective at removing airborne particles throughout the home than portable air purifiers, which treat the air in a single room. HEPA vacuum cleaners: Dirt that tracks in on shoes or pet dander tends to settle on the floor or upholstery, only becoming airborne when someone crosses the room or sits on the sofa. If you already use HEPA filtration to purify the air in your home, it makes sense to use a top-rated vacuum fitted with HEPA filters as well. These vacuums are fitted with HEPA filters to collect and trap dust and particles from floors and furniture before they become airborne. 6. HEPA filters require frequent replacement. Because dense HEPA filters trap most of the particulates in the air, they tend to become clogged more quickly than traditional filters. While the recommended replacement rate varies from appliance to appliance and depends on how much air is being drawn through the filter (and how dirty the air is), you can expect to change HEPA filters at least twice as often as you would change non-HEPA filters. This can be expensive, as a replacement filter for a standard vacuum runs approximately $10, while a replacement filter for a HEPA vacuum runs around $50.